24 x 48 x 1 Inch. 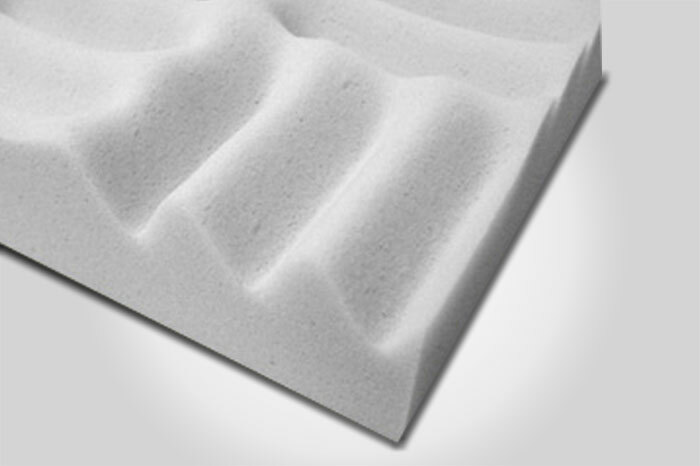 Willtec foam is Class 1 fire-rated according to ASTM E 84 for flame spread and smoke density. It can withstand constant temperatures above 300°, and will char but not ignite at temperatures above 1100° F. willtec natural meets the corner burn test UL1715.